Home / Business / Shave your body healthily without uncomfortable itching with Cutter Korea’s ceramic razor! Shave your body healthily without uncomfortable itching with Cutter Korea’s ceramic razor! Nowadays, many women shave their body as a daily care routine for aesthetic purpose. Women, in fact, have cared for their body hair for a long time. Some historical evidences tell us that ancient Egyptian women used pumice stones or sugar to take care of their body hair. Women’s body shaving means a lot socially and culturally. In the United States, women began to shave their legs from the early 20th century. Body exposure in the changing fashion such as sleeveless shirt and mini skirt put pressure on women to shave legs and armpits. The razor called female shaver was out and hair removal advertisement began to be run in the women’s magazine. This was not just a cultural change. It completely changed women’s social role that women rose as a new consumer. In addition, hair removal improved the hygienic issue. Although the body hair keeps us warmer and protects us from outside dirt, it generates a lot of heat that leads to perspiration and body odor. Through removing their body hair, women became able to sweat less and feel cleaner, especially in summer. However, it entails some uncomfortable problems on the skin. A sharp blade dipping into the skin causes hair follicles to become irritated that makes us feel itchy after shaving called ‘razor burn’. Cutter Korea’s ceramic razor came out to save us from those problems. 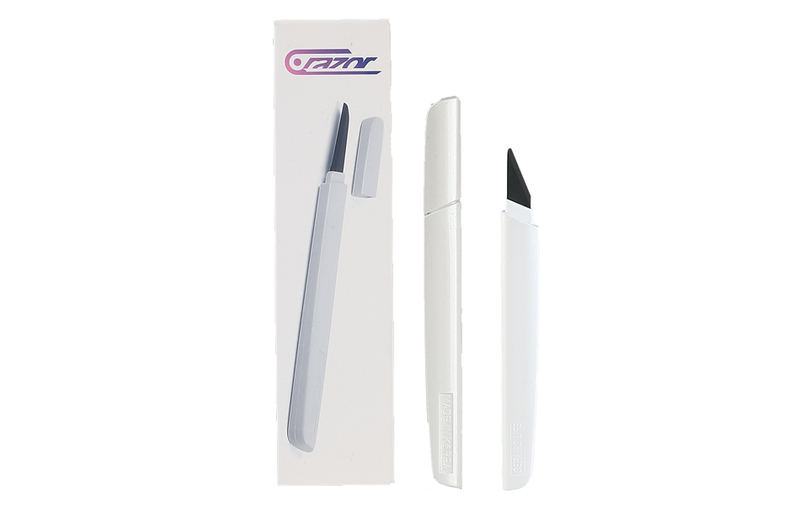 The ceramic blade made by a solid zirconia ceramic material, which is stronger than diamonds, can prevent us from nickel allergy that is the main cause of skin rash and itching. Furthermore, zirconia ceramic has high antibacterial qualities. Body shaving is now an essential part of daily care for most women all over the world. 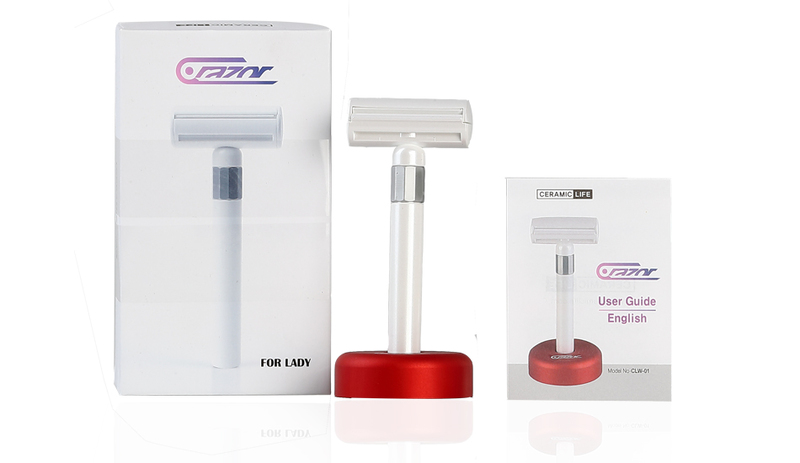 Why don’t you shave your body more healthily with Cutter Korea’s one-and-only ceramic razor?